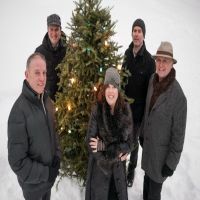 The Barra McNeils combine captivating vocals, distinctive harmonies and extraordinary musicianship for this live Christmas show of traditional MacNeil family favourites gleaned from Christmas ceilidhs. Tickets start at $50.88 for this show. 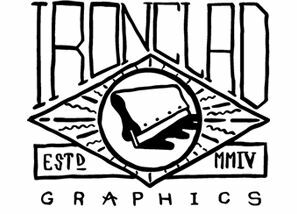 For more information, please check out the link below.